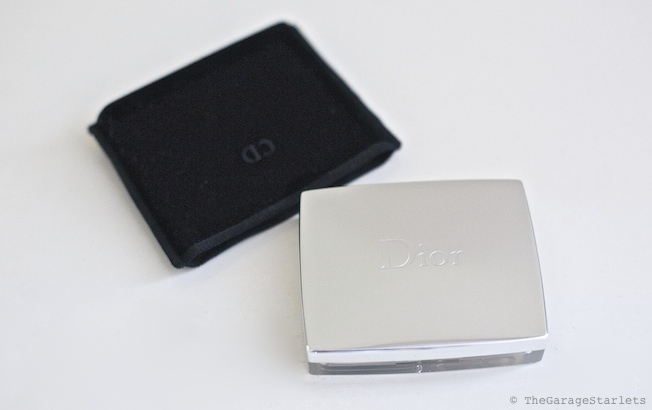 Dior’s Rosy Glow Healthy Glow Awakening Blush will become your new best friend as well, once you’ve tried it. I promise! I wanted to buy an every day blush that will look natural and will give my face just the perfect healthy glow. The assistant in the store suggested to try The Rosy Glow by Diorskin and when she showed it to me I almost laughed! What is the natural about this strong pink colour??? She kept insisting so I was like, well, what the heck? Let’s try it and once she sees how redicolous I will look she will understand. After all I do know it will be horrible on my face! Well, to tell you the truth, the joke was on me! 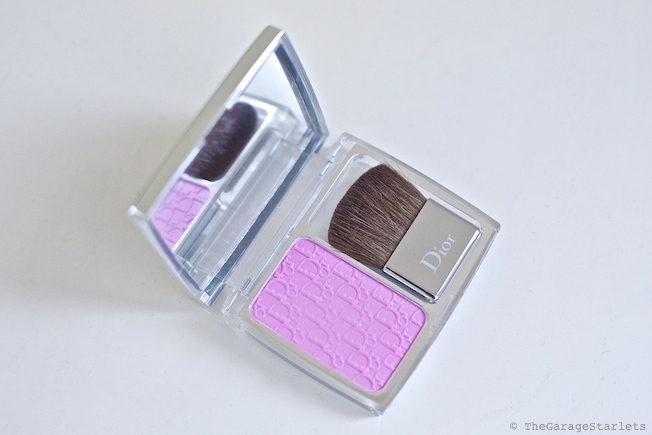 You must put just a little of the blush on top of your cheeks and you will love it at once! 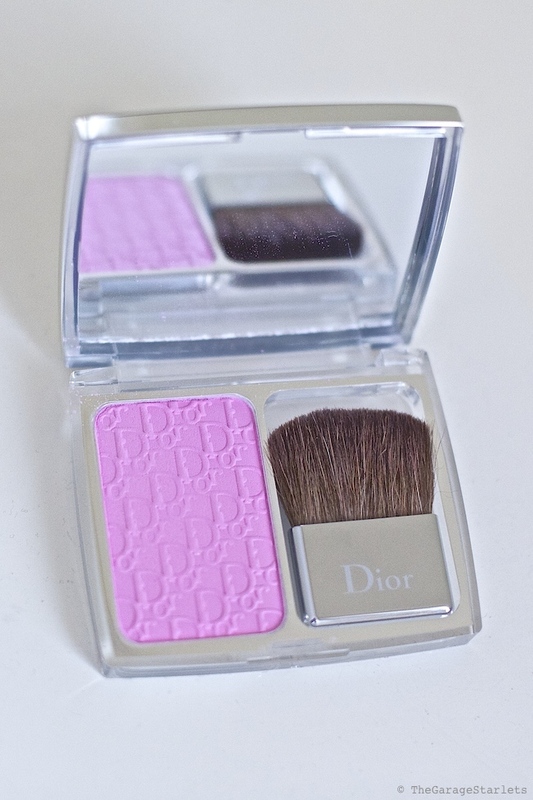 Diorskin Rosy Glow reacts with the moisture in each skin type, giving a delicious, subtle and beautiful look. When applied, the initially fresh, light colour develops into a rosy blush to suit each individual complexion, for an ultra–natural, tailor–made healthy glow that lasts all day. Its extra-fine, powder texture and irresistible rose fragrance offer a moment of pure indulgence with each application. I usually use a proper professional brush to apply my blush but in this case the brush that comes with it is much better since you have to apply a tiny bit of it. The pretty packaging is also a big plus. It looks so good in my bag! You can get it HERE, HERE, HERE and HERE.